At All Central Insurance Inc., we write quotes for motorcycle insurance in Florida. We understand that your motorcycle is valuable insurance. We, therefore, do our best to provide it with reliable and sufficient coverage. Even though Florida does not require riders to have liability insurance for their motorcycles, having the right type and amount of insurance is a wise decision. Our agents will work with you to find the most appropriate coverage depending on the type of motorcycle you have and its needs. If you have any questions or concerns, our agents will be glad to provide you with solutions. 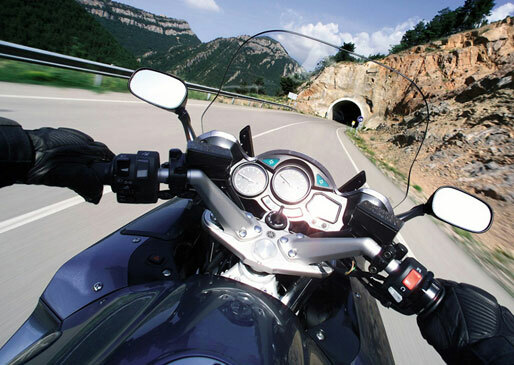 The following are some of our motorcycle insurance coverage options. Our bodily liability coverage protects you from financial losses in case you cause bodily harm to other people while riding your motorcycle. It compensates you for the costs of medical charges and compensation for lost wages. Our property damage liability offers you compensation for the costs of replacing or repairing other people's property after an accident. The property may include other motorcycles, fences, vehicles, and signposts. Our collision coverage insurance covers you in case of collision accidents. It compensates you for the costs of replacing or repairing your motorcycle after collision accidents. 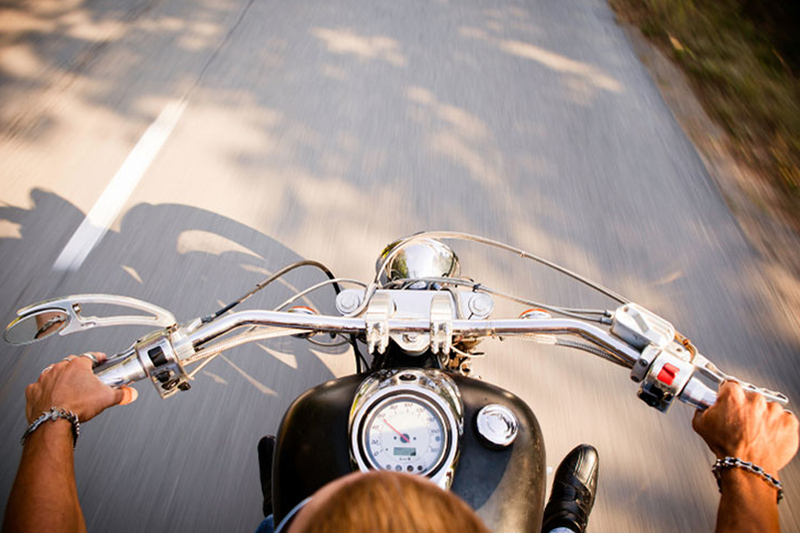 Your motorcycle may collide with cars, others motorcycles, or walls. Many riders have little or no motorcycle insurance because it is not a State requirement. If you get into an accident where such riders or drivers are at fault, they may have no way to offer you compensation. Our uninsured/ underinsured motorists coverage comes in handy in such circumstances. It helps to pay for your medical charges. It may also cover you in case of hit and run accidents. Contact All Central Insurance Inc. today to discuss a new quote for your motorcycle insurance needs in Florida. We will be glad to answer your questions and provide you with a reliable quote.